RedVector course author Clay Allen is a Mechanical Engineer at Wheelabrator Technologies’ Ridge Energy Facility in Auburndale, Fla.
Clay is responsible for developing and assisting with the implementation of proactive activities that maximize equipment availability and reduce maintenance costs for all assets. This includes creating job plans for installations, optimizing PM processes, facilitating RCA exercises, and managing the Precision Lubrication program. 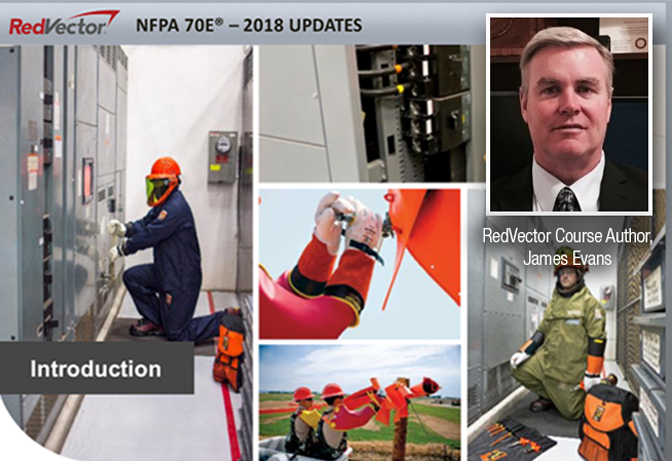 These actions have resulted in a reduction of potential safety and environmental incidents, improved equipment availability, lowered operating cost, and a more efficient use of manpower. Clay obtained a B.S. in Mechanical Engineering from the University of South Florida in 2012 and a M.S. in Engineering Management in 2015. He holds the following certifications: CRL, CMRP, MLA II, MLT I, Vibration Analyst Category II, Ultrasound Technician Level I, and FE/EIT from the State of Florida. 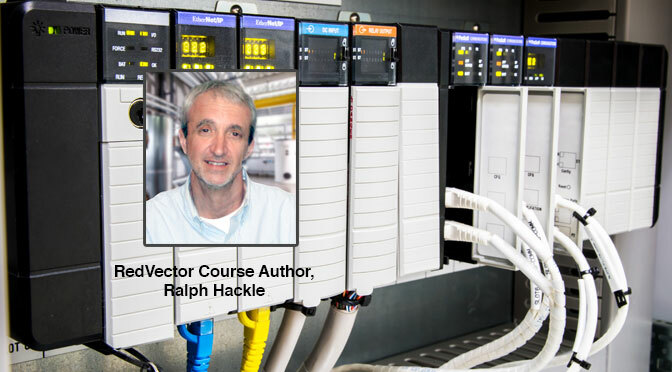 Preview a RedVector Asset Condition Management Course authored by subject matter expert Clay Allen.